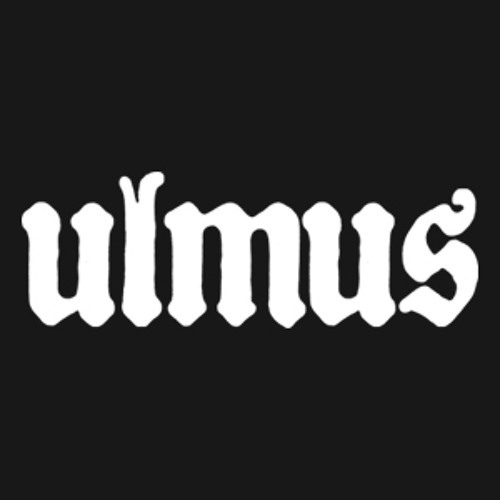 Ulmus is Xavi's new solo project. Known for playing guitar at Syberia and Carontte bands, and other solo projects as Frägil and Lágrima. This is the most dark and personal project. Recorded on the sad days. Now is recording new ideas and demos. It will be recording at studio soon.